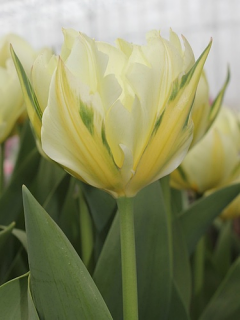 Buy Tulip Bulbs | Tulipa Spring Stripes Collection | Gold Medal winning Harts Nursery. 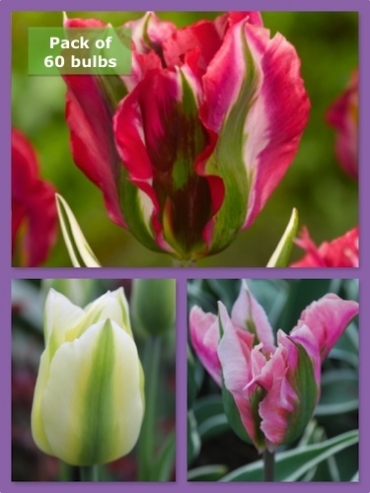 Spring Stripes Tulip Collection - Pack of 60 Bulbs What a stunning group of Tulips! We think these striped beauties will look fantastic planted together. The reds, yellows, Ivory and greens amongst these tulips really complement each other. 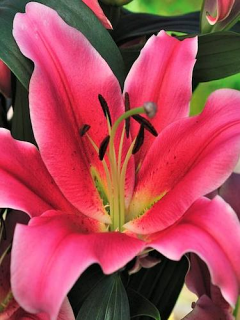 Sold as 20 x bulbs per variety to offer a stunning collection at a discounted price. 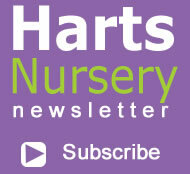 Planting and growing instructions: Buy Tulip Bulbs | Tulipa Spring Stripes Collection | Gold Medal winning Harts Nursery. 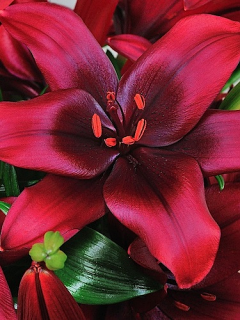 Plant care: Buy Tulip Bulbs | Tulipa Spring Stripes Collection | Gold Medal winning Harts Nursery. 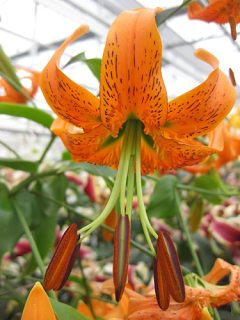 Tell a friend about Buy Tulip Bulbs | Tulipa Spring Stripes Collection | Gold Medal winning Harts Nursery.